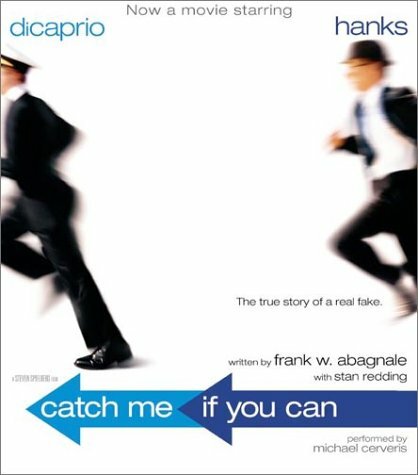 When Frank Abagnale was sentenced to "only" one year of prison in Perpignan's "House of Arrest," he probably thought the term was short. But he was clueless how long even six months would seem in such a place. A sentence to Perpignan's prison was not meant to rehabilitate anyone. It was meant as punishment for a crime. Six feet tall, and 210 pounds, Abagnale slept curled up on the cold floor of his new crypt. He ate bread and drank water which guards delivered at irregular times. Sometimes he didn't eat for an entire day. He never showered. Twice he managed to stand in the stream of water as another inmate hosed out his cell which reeked from unemptied buckets of his own waste. To keep from going insane, Abagnale would conjure up all sorts of images in his mind: He was an airline pilot again, or a famous surgeon. Perhaps he was a noted author, or a Nobel Prize winner. But the fantasies only lasted for awhile, and Frank never left his cell until he was released halfway through his sentence. After he cleaned himself up and ate some real food (which, of course, made him sick), Frank learned his fate. He would be prosecuted by the next government waiting to try him for his crimes. This time, he was going to Sweden. Bos, Carole "IMPRISONED IN PERPIGNAN" AwesomeStories.com. Nov 01, 2002. Apr 26, 2019.